Winchester is a magical city in the south of England. 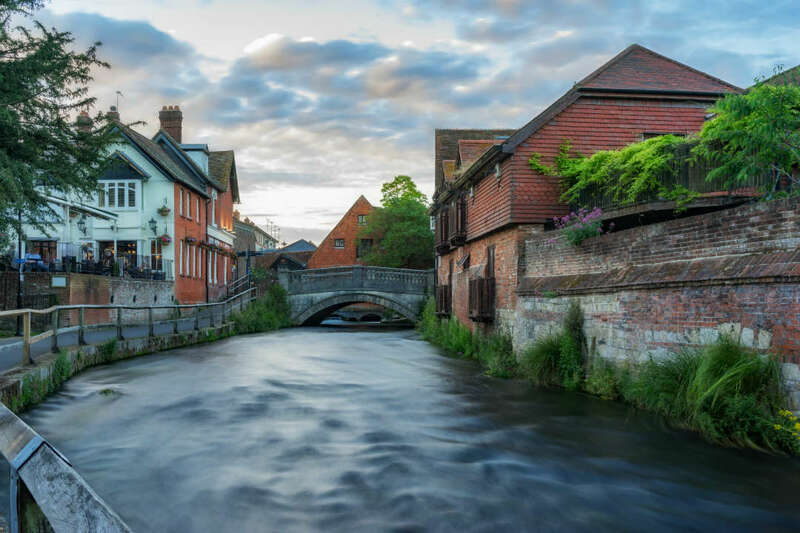 Not content with having the longest Gothic cathedral in Europe, Winchester is also home to Jane Austen, located on the picturesque River Itchen and is a short drive away from the mystical Stonehenge. Not only that but it’s got a strong milling history and is neighbour to one of the world’s most famous gins: Bombay Sapphire. We’ll explore all of this and more on our city break to Winchester. 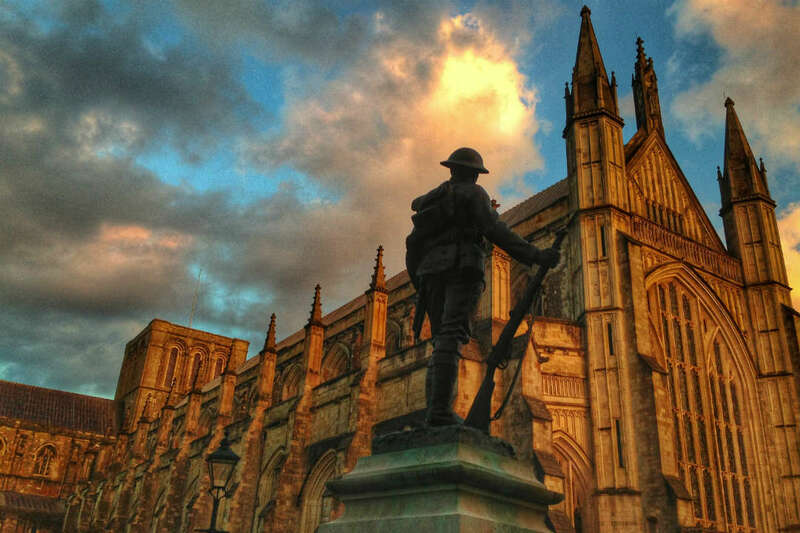 Marvel at Winchester Cathedral, the longest gothic cathedral in Europe. Today we arrive in Winchester ready for our long weekend. You’re able to check into your hotel from 2pm and spend the afternoon at your leisure. Relax in your room or have a mid-afternoon wander around Winchester. We will meet the group at 6pm for our welcome briefing. This morning we’ll get our bearings of Winchester on a guided walking tour. This 90-minute stroll will take us past Winchester Cathedral, down cobbled streets, over the River Itchen and by many of Winchester’s famous sights. Our guide will tell us all about the history of Winchester too – from how it developed from the Roman town of Venta Belgarum to the city which became the home of the famous author, Jane Austen. Once we’ve finished our tour, we’ll have time to refresh with lunch before going to Winchester City Mill. This is a rare example of a working water powered mill and resumed grinding flour in 2004 after a successful restoration project. 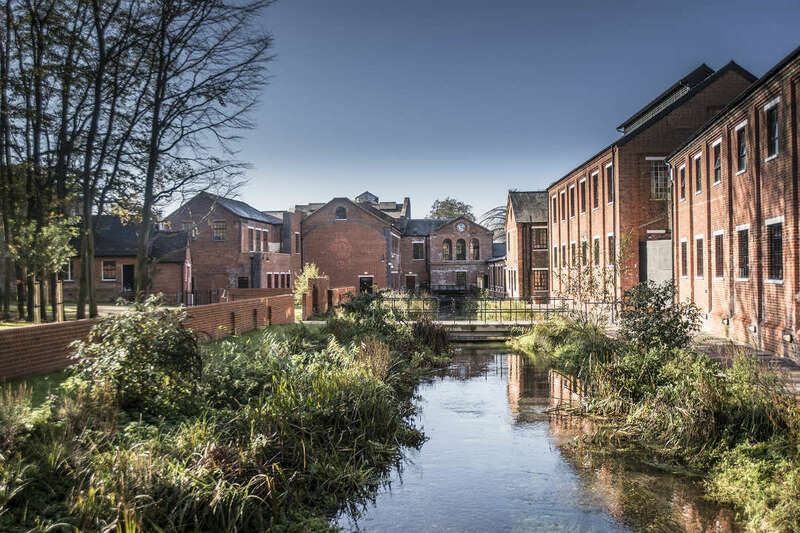 Today we’ll experience the mill in action and learn how the force of the water from the River Itchen creates enough power to produce finely ground flour that’s used to bake delicious pastries, scones and cakes! There’s even the opportunity to buy some of your own mill ground flour so you can make some delicious treats at home! Breakfast included. Overnight in Winchester. Today is the day we visit the magical and mystical Stonehenge. For years this circular structure has been one of the most well-known pre-historic monuments in Europe and each visitor get to experience what our people in the Neolithic past built thousands of years ago. 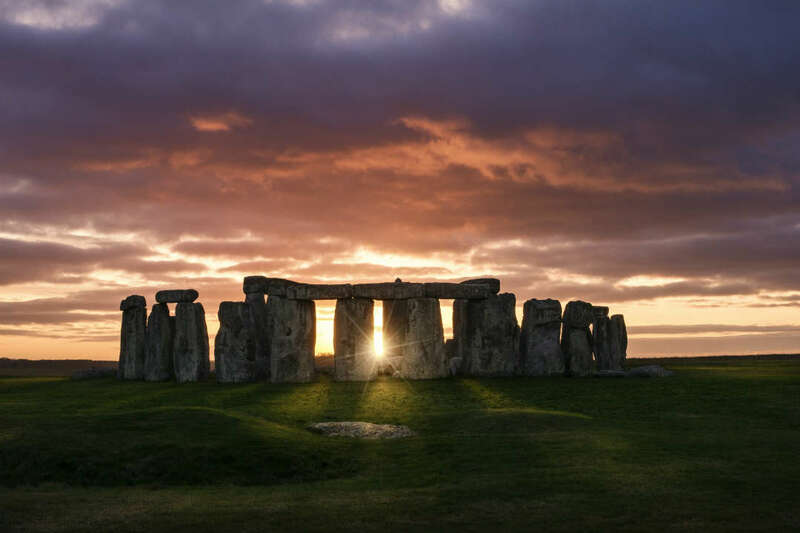 We’ll walk in the footsteps of our ancient ancestors by walking around Stonehenge and by visiting the Neolithic houses that have been recreated from hazel rods, thatched roofs made from wheat straw and walls that are covered with chalk, hay and water. When we’ve finished our exploration of Stonehenge, we’ll travel by coach to the Bombay Sapphire Distillery. 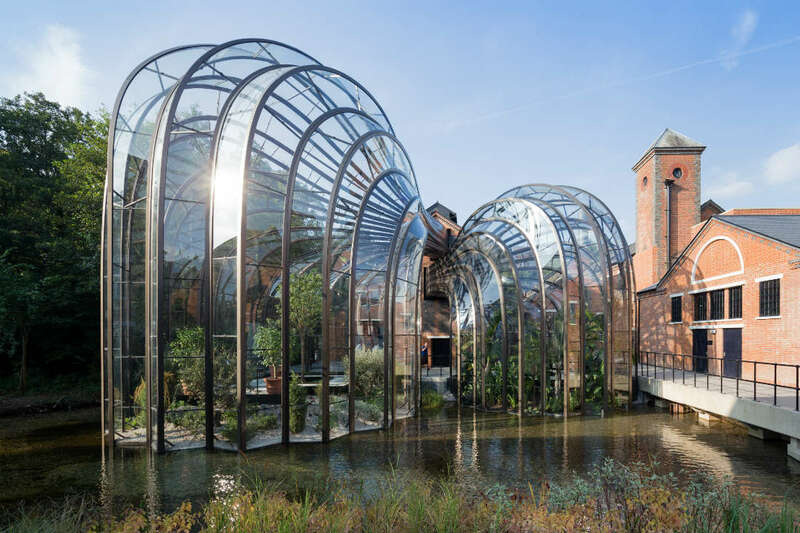 On this experience we’ll take a walk along the River Test, discover the 10 exotic botanicals in Bombay Sapphire gin and go behind the scenes of the Dakin Still House. You’ll also discover your preferred gin flavour palate in the Botanical Dry Room – a real sensory experience with the Bombay Sapphire’s resident Gin Expert. We’ll all receive a drink on the house at the end of the tour and it’ll be the one that’s picked just for you! Before we depart for home there’s one last thing to do in Winchester and that’s a tour of the magnificent Winchester Cathedral. This building is the longest Gothic cathedral in Europe and is a real gem of the city. On the guided tour you’ll learn about the Cathedral’s history and how invasions and events have made this building the place it is today. After the tour, you’ll be able to pick up your bag from the hotel and depart for home. We hope you’ve had a great time in Winchester! Travel Information: Winchester Train Station is 15 minutes walk from Mercure Winchester Wessex Hotel. Alternatively, a taxi is an 8 minute journey.